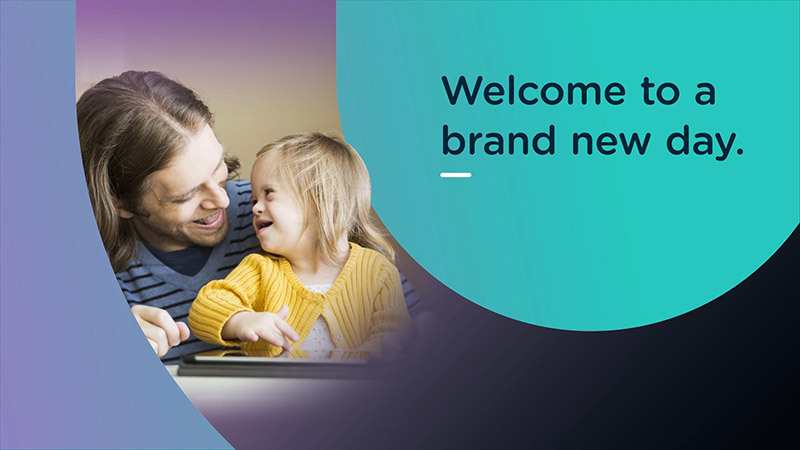 Senses Australia ensures that all of its disability supports and services are provided to the highest standard, and is committed to achieving positive outcomes for people with disability, their families and carers. 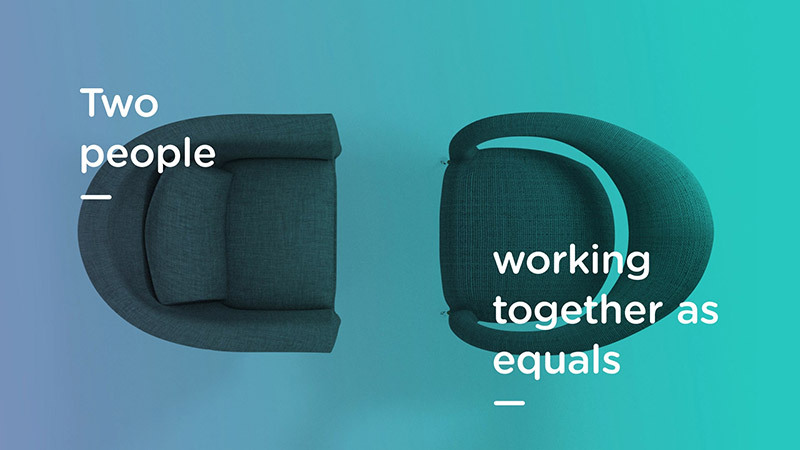 We do this by aligning our services with the six National Standards for Disability Services, ensuring compliance against these and other internal and external requirements, and continuously improving our services with involvement from our clients, their families and carers. 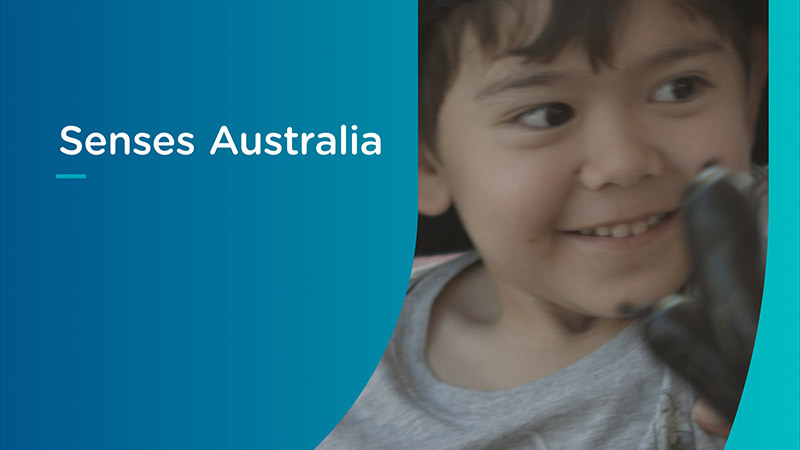 Independent external evaluations are also conducted every three years to assess Senses Australia’s compliance to the National Standards for Disability Services and to identify any further areas for improvement. Completed independent quality evaluation reports are available to view or print by clicking on the links below. Disability Services Quality System – Quality Policy and Procedure Audit 2015. Disability Services Quality Evaluation Report – Accommodation Services December 2014. Disability Services Quality Evaluation Report – Disability Professional Services June 2014. Disability Services Quality Evaluation Report – Alternatives to Employment January 2014. Disability Services Quality Evaluation Report – Respite and Intensive Family Support February 2013. Disability Services Quality Evaluation Report – Accommodation Support December 2011. Disability Services Quality Evaluation Report – Disability Professional Services April 2011. Disability Services Quality Evaluation Report – Alternatives to Employment February 2011.